How fast has this year gone? 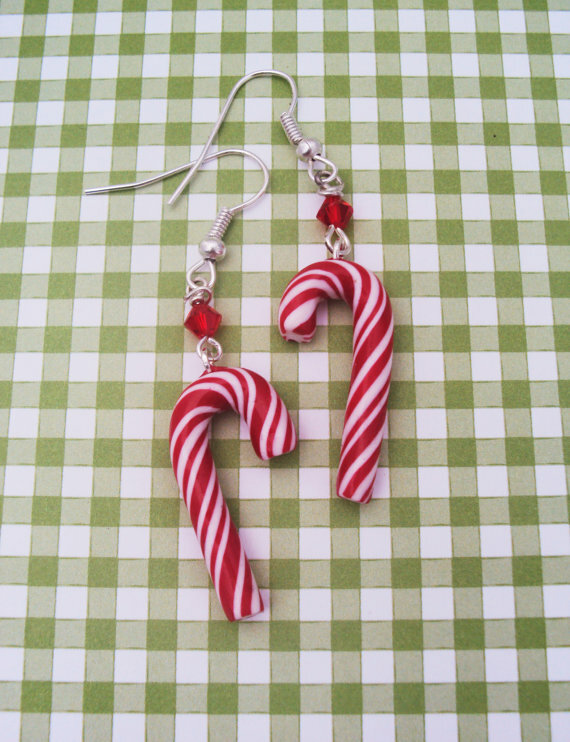 Anyway, I thought I would make today's Sparkly Sunday, Super Sparkly and Super Christmassy! You can't beat a good Christmas Jumper can you! I miss having ASDA just around the corner... George ASDA has some fab clothing for bargain prices in the UK. I wanted to share this jumper with you because its pretty cute plus 6% from the sale goes to Save The Children... Definitely click on the link and check it out if you're in the UK. 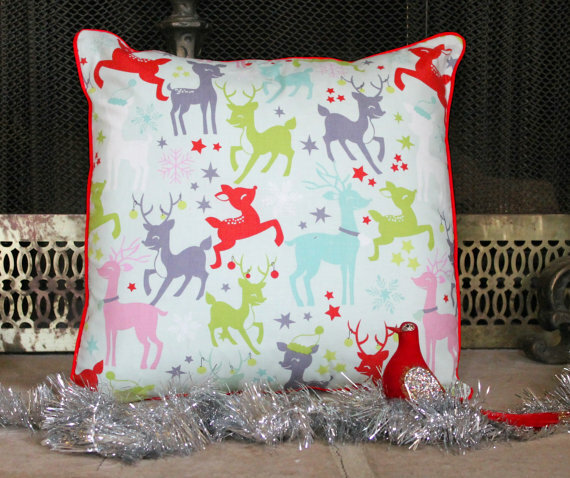 How funky and bright is this Retro Deer Christmas Pillow Cover? I seriously love this... if you wanna grab it for yourself you better be quick though as there is only one priced at $24.00. I know this Christmas tune was done for fun and has been out a few years now... However I still love it!